Today's Google event isn't just about new Google-branded products. 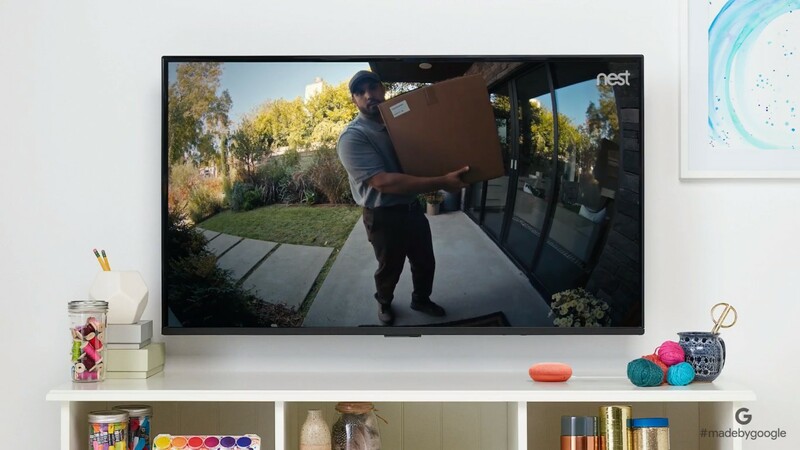 The company announced today that Nest cameras would have deeper integration with the Google Home and Chromecast. On the event stage, Google showed off new voice commands that can be used in conjunction with a connected Chromecast. For example, asking your Home, "Who's at the front door?" will display a Nest camera feed on a connected TV. You'll also be able to use commands to record video clips. Presumably this will work on Android TV too, but that was not confirmed. Hopefully we'll learn more details soon.